Richard Thaler, our long-time advisor (and a source of inspiration for our work), has been awarded the Nobel Prize in Economics for his pioneering work in applied behavioral economics. Below is an article about the impact of his contributions to the field that originally appeared on the Behavioral Scientist. Thaler forced economics to re-engage with the real world—and made it more interesting in the process. Early in his career, he began documenting phenomena he found interesting and inconsistent with standard theory on his office blackboard, eventually forming the basis of his well-known “Anomalies” series in the Journal of Economic Perspectives. This same curiosity led to key papers about stock market overreactions, mental accounting, and satisficing, among many others. He helped make economics once again about how humans actually behave. 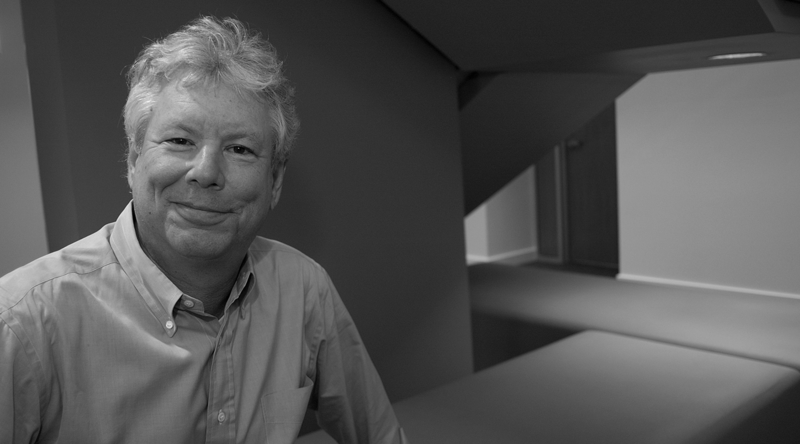 Perhaps Thaler’s most impactful contribution was his book Nudge, coauthored with Cass Sunstein, which gave leaders in government a new approach to policymaking. By leveraging insights from behavioral economics, they argued, we can design more effective policies while preserving individual choice. In 2010, he helped create the U.K.’s Behavioral Insights Team (BIT), also known as the “Nudge Unit,” to do just this—inspiring the formation of similar units in countries round the world, including the United States, Canada, Germany, Singapore, and Australia. Thaler also helped start the sister field of behavioral finance, and with Sunstein, is responsible for bringing principles of behavioral economics into the legal field. As a nobel prize winner, Thaler will receive just over $1.1 million. “I will try to spend it as irrationally as possible,” he told The New York Times. Thaler is the 79th recipient of the economics prize which began being awarded in 1969. In 2002, Daniel Kahneman earned the same prize for his work integrating psychology and economics. Thaler explained to the Nobel Prize website that he was with Kahneman when he accepted the award and plans return the favor. Finally, in a rather cosmic twist, a man named Adam Smith interviewed Thaler on his award for the Nobel Prize website. Smith is the Chief Scientific Officer for Nobel Media, not to be confused with the founder of classical economics who died in 1790.